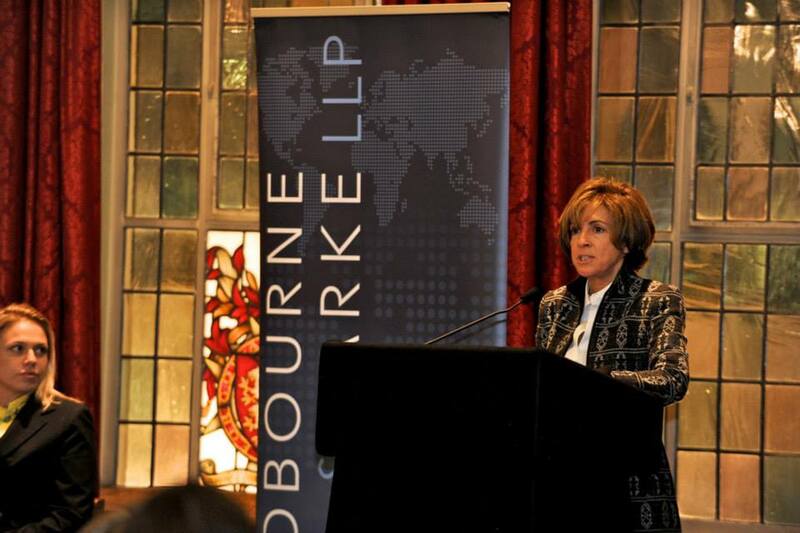 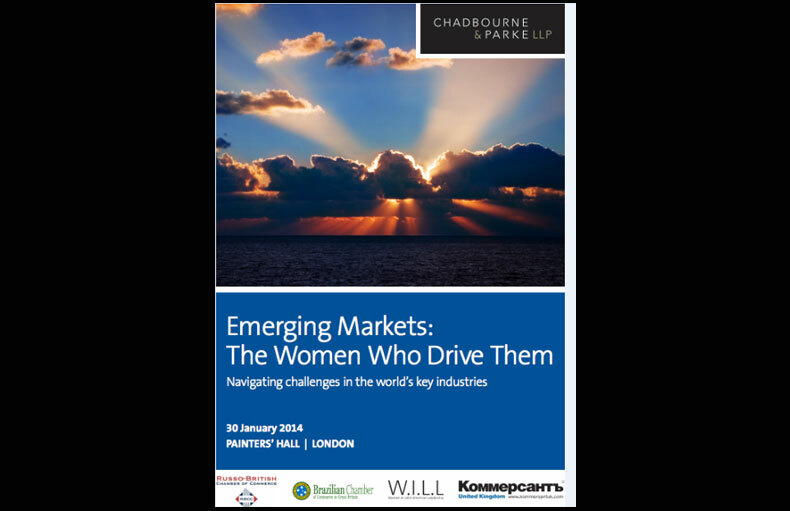 Chadbourne & Parke, together with the Russo-British Chamber of Commerce, the Brazilian Chamber of Commerce in Great Britain and WILL–Women in Latin America Leadership, hosted a panel discussion on the topic of, Emerging Markets: The Women Who Drive Them: Navigating Challenges in the World’s Key Industries. 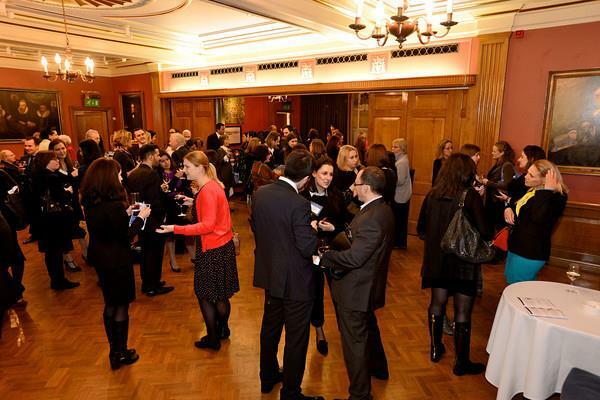 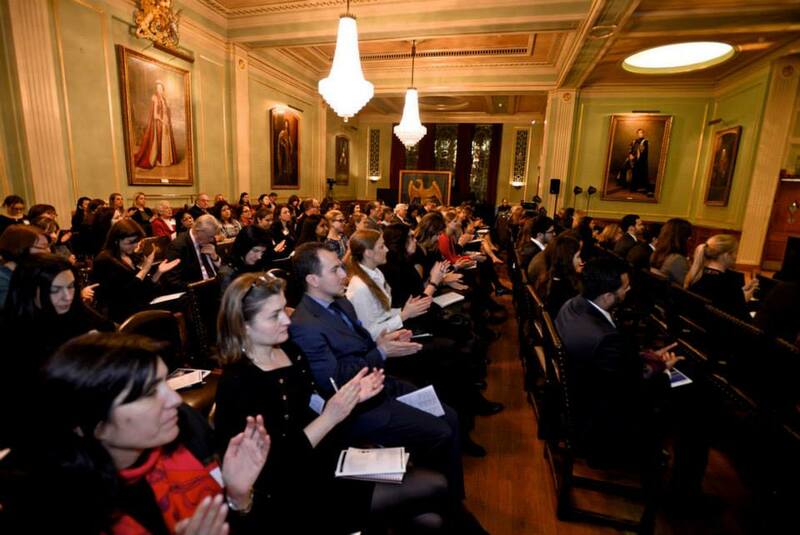 The event was held on Thursday 30 January 2014 in Painters’ Hall in London. 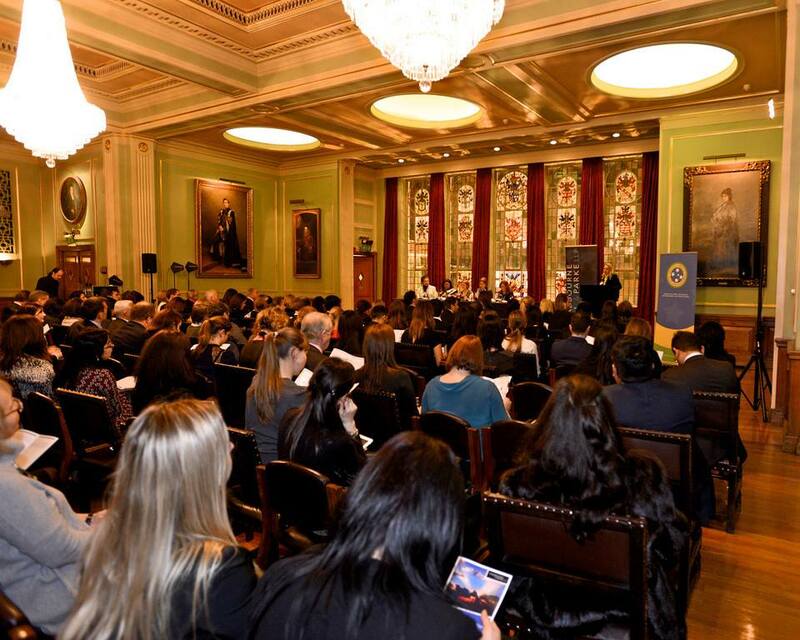 More than 100 guests gathered to hear the keynote speaker and panelists discuss examples of business success in the emerging markets. 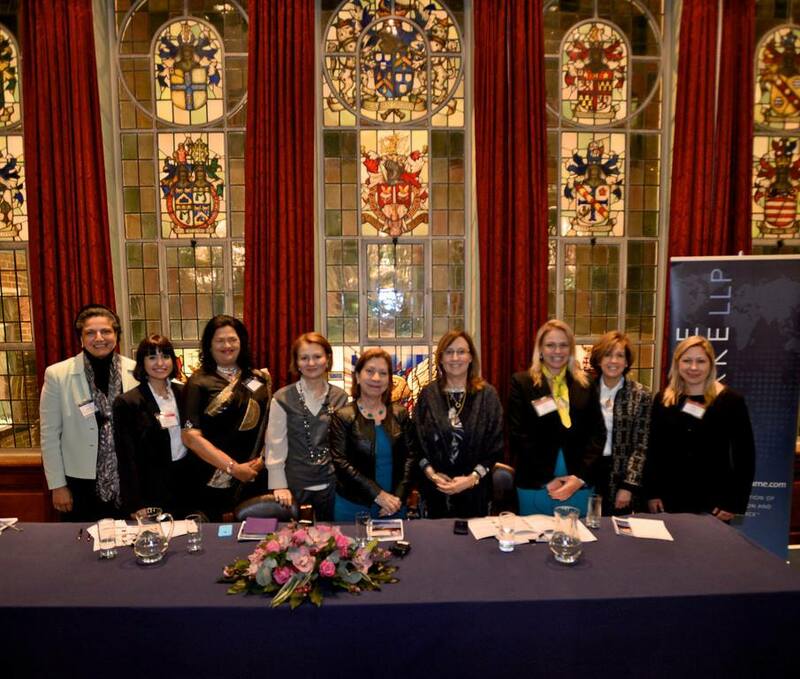 The speakers were women in the highest level executive or board positions in multinational companies that conduct business in Latin America, the Middle East, Russia and India. 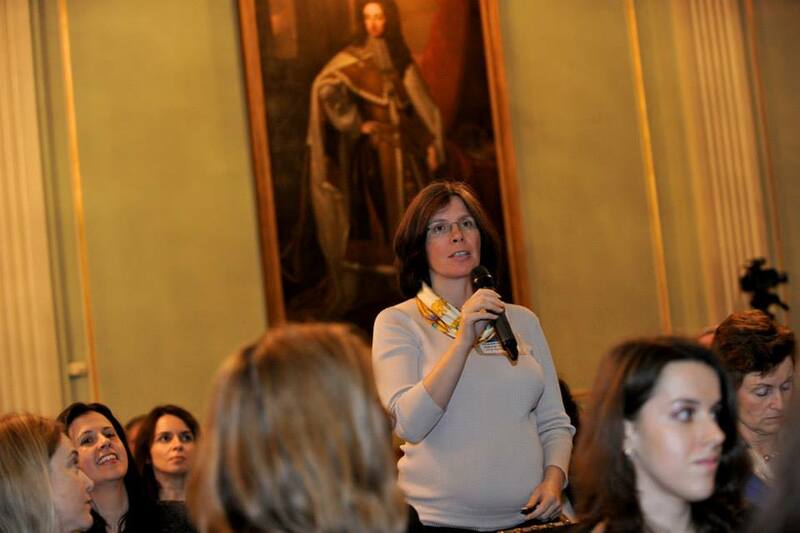 The speakers offered a female perspective on what it takes to develop a successful career in the emerging markets, and shared lessons learned across a wide spectrum of life and career experiences. 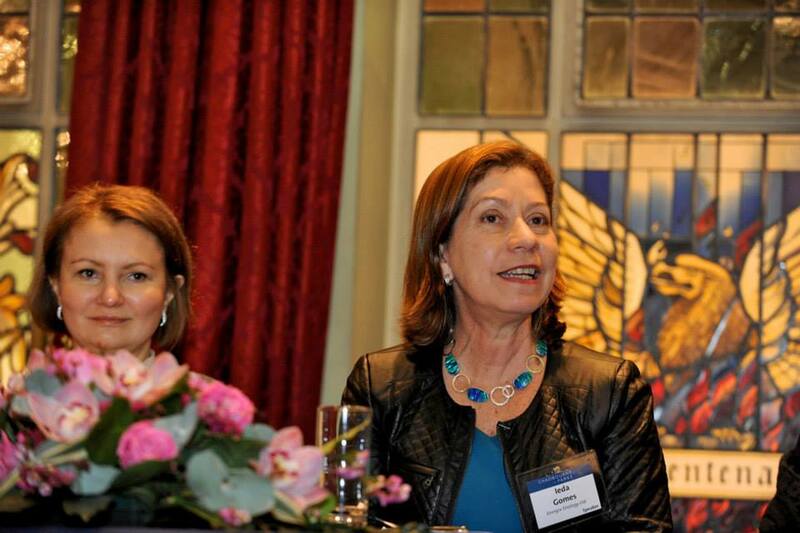 They discussed regional and cultural issues that they have faced during their careers, offered insight into how the business climates have changed in their jurisdictions, debated possible solutions, and suggested tips for professional success. 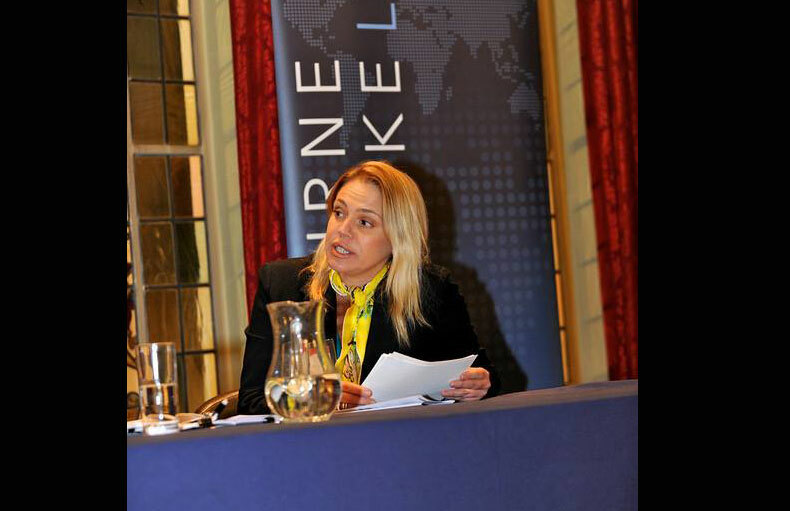 Angela Brav (Chief Executive, Europe of InterContinental Hotels Group) presented the keynote speech before Silvia Fazio (Chadbourne partner) moderated an animated discussion among five panelists, who compared their experiences from different emerging markets. 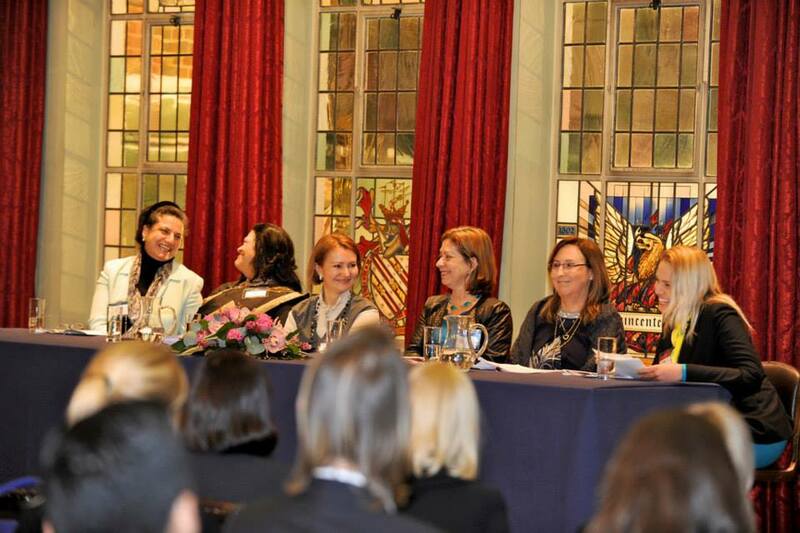 The panelists were: Jacqueline Campos (Managing Director, Petrobras Europe), Ieda Gomes (Managing Director, Energix Strategy Ltd. and expert in natural gas markets), Olga Zinovieva (First Deputy Chief Executive Officer and Deputy Chairman of the Management Board, Interros), Grace Pinto (Managing Director, Ryan Group of Institutions) and Aisha Nadar (Senior Consultant, Advokatfirman Runeland and member, International Federation of Consulting Engineers Updates Task Group).